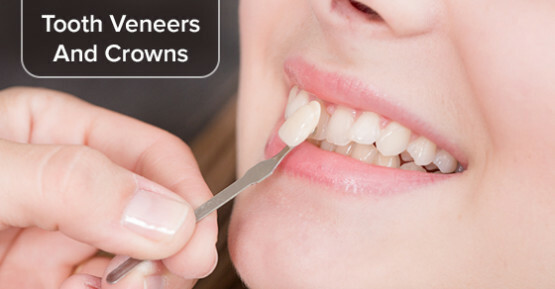 Dental crowns and tooth veneers are just a couple of options for fixing one’s smile. Many people choose these crowns or veneers because they last long and can be done quickly by a local dentist. A dental crown is a uniquely crafted top, made to fit over a damaged tooth. I remember my grandfather being one of my favorite people, as a young girl. He was a quiet, kind man. I also remember my amusement every time he grabbed his upper false teeth with his tongue and push them partially out, then pull them back in again.